All dogs deserve good homes. This is especially true for the dogs who serve our country and protect their handlers from harm. 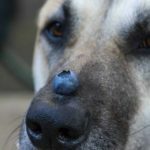 Have you ever wondered what happens to a police, military, or guard dog after they retire from sniffing out suspects, drugs, bombs and bodies, or when they retire from protecting people and property? 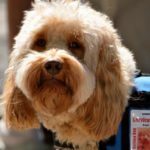 For jobs that are especially impactful on society, like federal police work and K-9 units, retirement can be bittersweet. The good news is that 99.9 percent of the time, police dogs live out their golden years with their owner/work partner. Typically, police dogs retire after about 8 years of service. During their time on the police force, most handlers take their dogs home every night and treat them as a member of the family. The main difference from other pets is they get to go to work every day with their owner. In the rare case when a handler and his K-9 partner can’t be together, the dog may go up for civilian adoption, although it’s a difficult process. An interested person or family must go through an application process, interview with a placement specialist, and get a home inspection. If viable candidates meet qualifications, they are then put on a waiting list which can take a year or more. 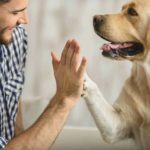 “People who have experience with handling specially trained animals, the financial resources to provide for shelter, and proper means for care and medical attention, have a better chance at success,” according to the website DogAppy. If a police dog isn’t the right fit for you or your family, keep in mind there are many types of special needs dogs who need homes. 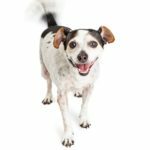 Unconventional adoptions can include taking in an older animal or an animal with medical conditions. Doing so can be fulfilling for you and life-saving for them, but it’s obviously not a decision to take lightly. Like police dogs, military dogs are very loyal to their handlers, and vice versa. 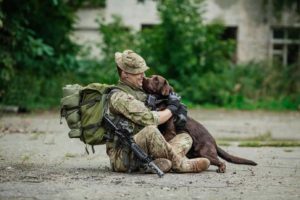 It’s rare for a dog to be put up for civilian adoption, but it can happen if the owner gets injured in war, passes away, or some other life circumstance prevents them from being together. 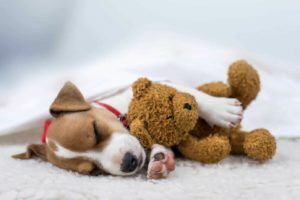 If the handler can’t or won’t adopt their dog, the U.S. Department of Defense will step in to help them get placed with appropriate families. Former military dogs are similar to retired police dogs in that they require a special kind of caretaker to meet their unique needs. Many military dogs experience trauma on tour and as a result have special healthcare, training, and insurance needs. Finding an appropriate family for these dogs with special needs is no small feat. 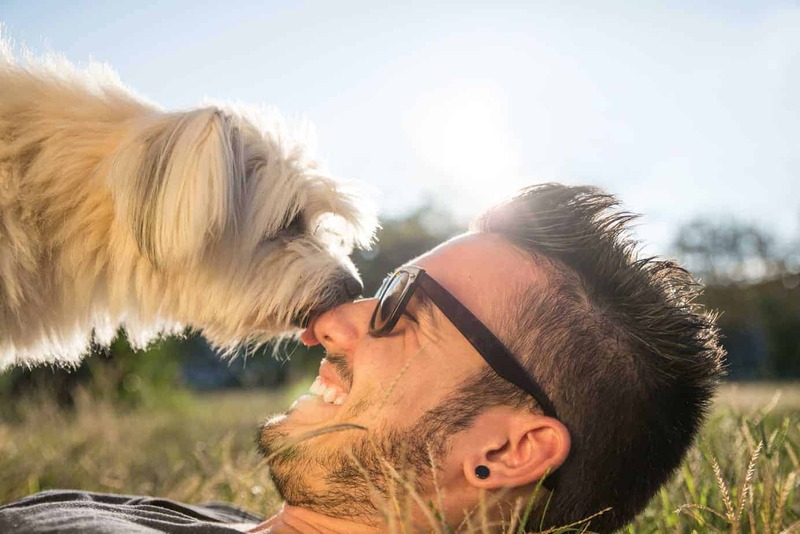 Between 2012-2014, the Department of Defense adopted out 1,312 dogs to civilians and 252 dogs to law enforcement agencies. Military Working Dog (MWD) is the official name for retired police and military dogs. They usually are forced to retire because of the inability to perform required tasks, or due to health or age. When certain police or military dogs can’t be adopted because of aggression or medical issues, there’s another option. 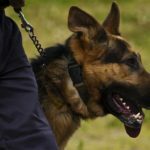 A rescue organization called Saveavet takes military and law enforcement working dogs deemed unsuitable for adoption by their agencies and places them on secured facilities throughout the country. Saveavet then hires disabled veterans to live with and care for these dogs. Some dogs are trained to protect homes or families from potential threats. These dogs are highly trained to distinguish between friends and foes. They react based on their training, and are only aggressive if they are poorly trained. A trained guard dog sometimes gets abandoned because of aggression, like attacking a postal worker. A patient trainer and loving home might make the difference between life and death for the dog. According to K9 of Mine, guard dogs typically protect a confined area while a personal protection dog is trained to protect a moving target like a person or family. Transitioning into retirement can be tough just like it is for military and police dogs. It takes a special person to give the dogs the life they deserve. We can agree that all of our country’s hero dogs deserve a good retirement after they’ve spent so many years protecting officers and military personnel in the line of duty and keeping our country safe. I the same vein, personal guard dogs deserve the same respect. Once all of these dogs are past their prime, they still have a lot to offer their handler or a suitable caretaker and the world as a whole.